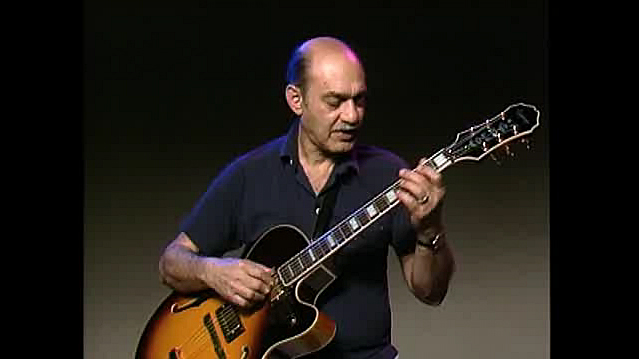 One of the most important and influential jazz guitarists of all time, Joe Pass was an absolute master of fretboard harmony and chord melody. Using walking bass lines, melodic counterpoint, remarkable rhythmic feel, and sophisticated harmonic sense, Pass often sounded like two or three guitarists at once. Additionally, his horn-like bebop phrasing earned him the nickname "Charlie Parker of the guitar."